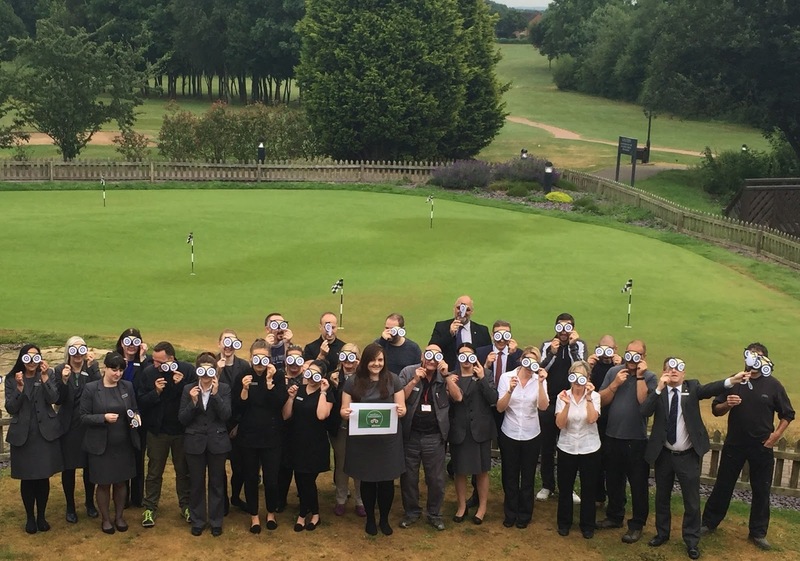 The 4 star Abbey Hotel in Redditch has been recognised by customers as one of the very best in the business through receiving a TripAdvisor® Certificate of Excellence for seven consecutive years. Now in its seventh year, the achievement celebrates hospitality businesses that have earned great traveller reviews on TripAdvisor over the past year. Certificate of Excellence recipients include accommodations, restaurants and attractions located all over the world that have continually delivered a quality customer experience. 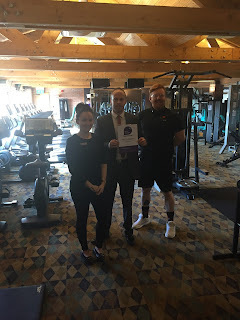 The Abbey Hotel takes great pride in this recognition and would like to thank all previous customers who have taken the time to post their valuable feedback onto TripAdvisor, and of course to thank their excellent staff in delivering exceptional customer service which has inevitable helped achieved this fantastic success. Quintessentially British, afternoon tea is not only one of the UK’s most famous pastimes, but also offers a welcome break during a long day. 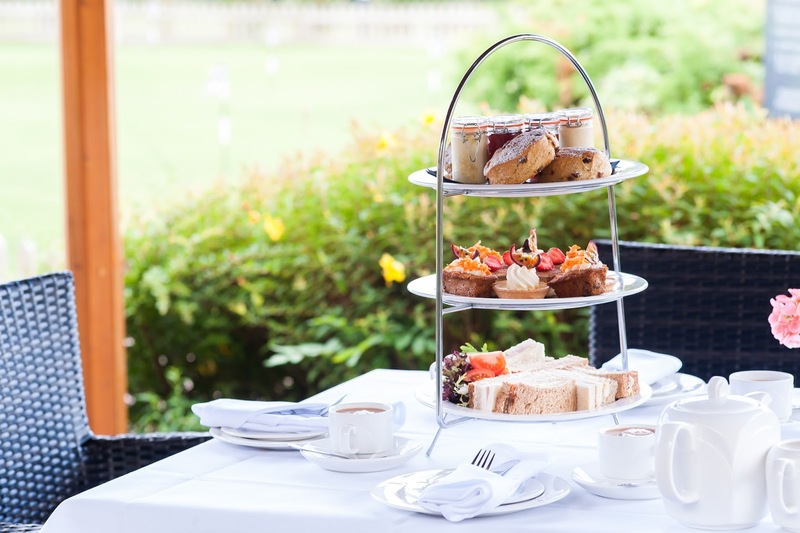 Relax and refresh yourself with tea, coffee, sandwiches, scones and perhaps even a glass of chilled Prosecco in the lovely surroundings of the 4* Abbey Hotel in Worcestershire. The tradition of the afternoon tea dates back to the early nineteenth century when Anna, the 7th Duchess of Bedford is said to have complained of “having that sinking feeling” during the late afternoon. To revive herself, the Duchess had her servants bring her a pot of tea and a light snack, taken privately in her boudoir during the afternoon. Then soon she began inviting her friends to join her for her additional meal in her room at Woburn Abbey. Before long all of fashionable society was sipping tea and nibbling sandwiches in the middle of the afternoon. And so became the Afternoon Tea! Warm plain or fruit scone with Cornish clotted cream and strawberry preserve. Served with a pot of English or fruit tea of your choice. Mini scone with Cornish clotted cream and strawberry preserve. Jam sandwich, ham roll, Babybel cheese and mini burger. Mini trifle, strawberry Pavlova, jam tart & chocolate brownie. Served with a hot chocolate with marshmallows. OR glass of strawberry or banana milkshake. 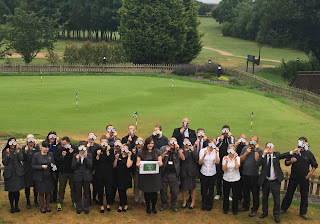 Surrounded by its own 18-hole golf course within 175 acres of lush Worcestershire landscapes, housing its very own luxury ESPA spa, we are sure you'll agree makes for a great base to explore the area of Worcestershire and visit some of the many local attractions at The Abbey Hotel. Experience a moment in time with one of many historic attractions. 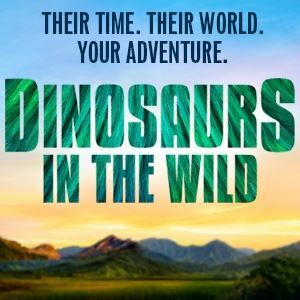 You can journey back in time with Dinosaurs In The Wild at Birmingham NEC, 24th June through to 23rd August. 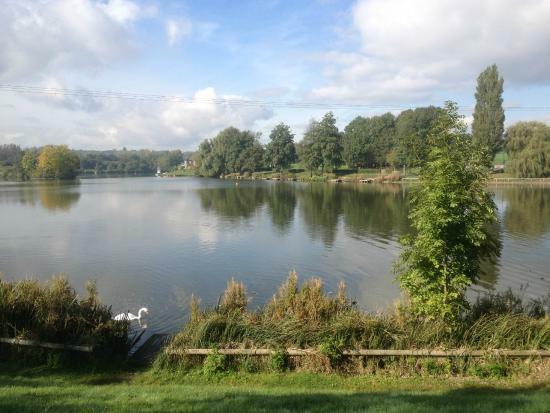 Worcestershire has a wide selection of National Trust places for you to choose from. From 17th-century grandeur to dramatic opens spaces, both the indoors and outdoors are well covered helping you to explore whatever the weather. 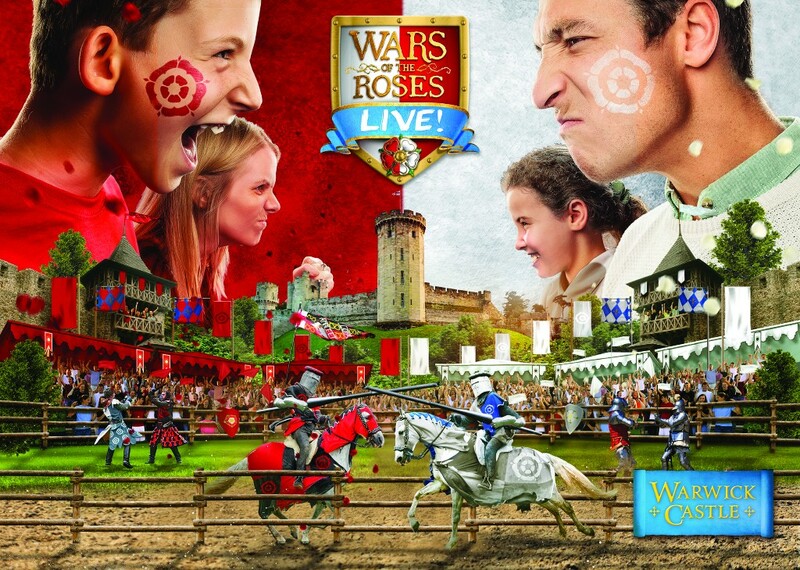 Experience the live action show of the epic battle of 1455, with the War of the Roses Live at Warwick Castle. On all summer from 22nd July to 3rd September. If a spot of retail therapy is your idea of a fun weekend, then you are spoilt for choice, especially as we now have Resort World just a short drive away offering 50 outlet stores, plus a cinema. 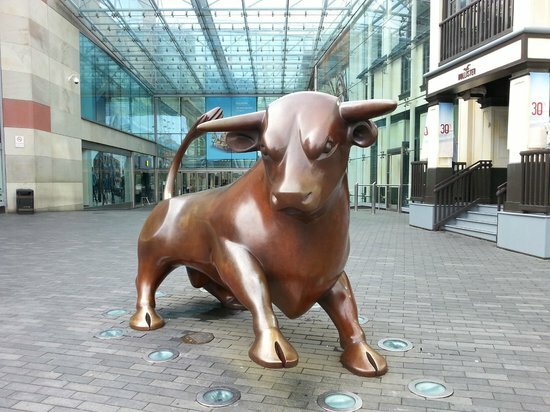 Happy to go a little longer in the car, then you have the choice of the Bullring in the heart of Birmingham or stop by Touchwood shopping centre in Solihull, we're sure you'll be set to find a bargain! 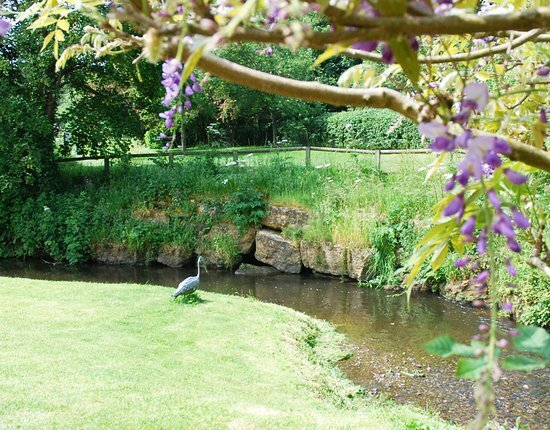 Located just under a 20-minute drive away from the hotel is Webb’s of Wychbold. An award-winning garden centre with more to offer than your usual. With a riverside walk hosting an array of flowers & plants plus a chance to watch the birds in a secret bird hide. Along the walk, you get inspiration & ideas for your own garden. At the end you will find a café & outside play area for the little ones with energy still to burn. An ideal place for your summer staycation. This summer, we’re going to reward you for living boldly. For seizing that extra day. on our Best Flexible Rates. Join us at the 4 star Abbey Hotel in Worcestershire for a night with the talented singer Rosie O'Sullivan. Enjoy a delicious three course dinner and live entertainment by Rosie O'Sullivan, well known for being a semi-finalist in the hit show Britian's Got Talent in 2013. Rosie O'Sullivan - Singer / Songwriter from Birmingham UK. Rosie wowed the British public in 2013 when she appeared in Britian's Got Talent singing "This is a man's world" to the panel of judges and eventually appeared in the Semi Finals of the hit show. There is no escaping the zeal to Rosie’s musical passion in which ever style and venture she involves herself in, as proven time and time again by her shows across the UK with her live band and appearances with legendary artists such as Martha Reeves, Shalamar, T’Pau, The Three Degrees, and The Real Thing, to name a few. It is time to open up your hearts and put on your dancing shoes, a new melodic siren is about to inflame your soul. Why not make a night of it and stay! The Abbey Hotel in Redditch has been recognised as one of the UK’s very best workout hotels in this year’s LateRooms.com Simply The Guest Awards, being ranked within the top ten in its category. The awards, now in its fifth year, are the UK’s only hotel awards based purely on genuine guest reviews. 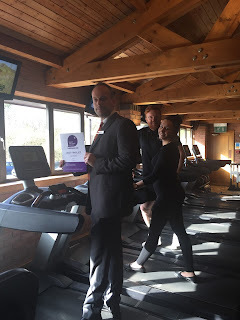 The annual awards use guest reviews and ratings published on LateRooms.com to recognise and reward the highest standards in the hotel industry across a number of categories, including best workout. 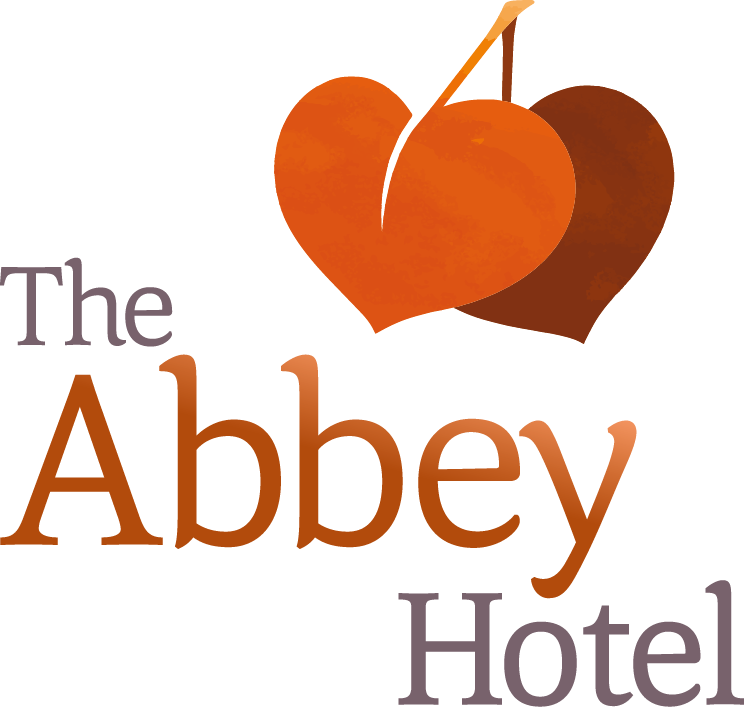 Reviews can only be left by guests who have booked with LateRooms.com and completed their stay, meaning that over the past 12 months, The Abbey Hotel has consistently wowed the people who matter most: its guests. LateRooms.com spokesperson Sandra Perkins comments: “Guest experience is a key measure to determine how well a hotel is meeting its guests’ needs and expectations. Highlighting the influential role guest reviews play in booking a hotel, the LateRooms.com Simply The Guest Awards have been officially recognising the efforts and achievements of hotels in the UK and abroad since the awards began in 2012 and has become a trusted benchmark amongst those looking for a hotel where they can be confident of a truly outstanding stay. You can see the full list of Simply The Guest Awards winners and finalists at www.laterooms.com/simplytheguest. 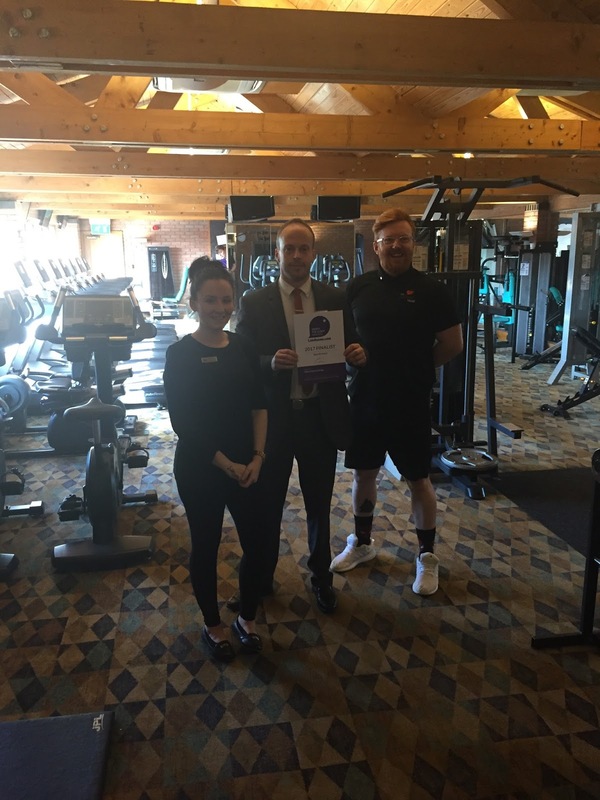 The 5* rating signifies that The Abbey Hotel reaches the highest standards for food hygiene, set by the Food Standards Agency, following an inspection of the our food preparation areas, hygiene and compliance practices. 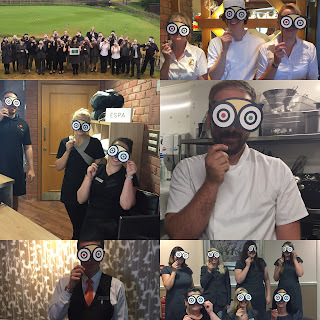 At The Abbey Hotel we strive to provide the best experience for all our guests, visitors and diners alike so we are over-the-moon this has got recognised. The Abbey team are passionate about cookery, sourcing the very best ingredients for seasonable a la carte menus inspired by British and modern European flavours, where possible using local produce. 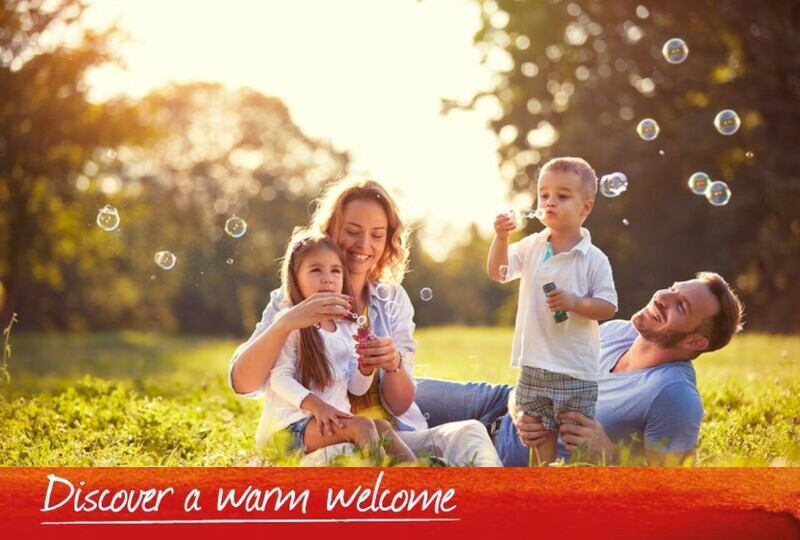 A very warm welcome awaits hotel guests and non-residents alike in our Redditch Restaurant. If we have tempted you to come and dine with us, contact us on 01527 406600 to reserve now, we hope to see you soon. Treat your Mum to a delicious Mothers Day Lunch at the 4* Abbey Hotel Golf & Spa in Redditch, Worcestershire. **Plus all the Mums on the day will receive a special gift! To reserve your table today call us on 01527 406 600.